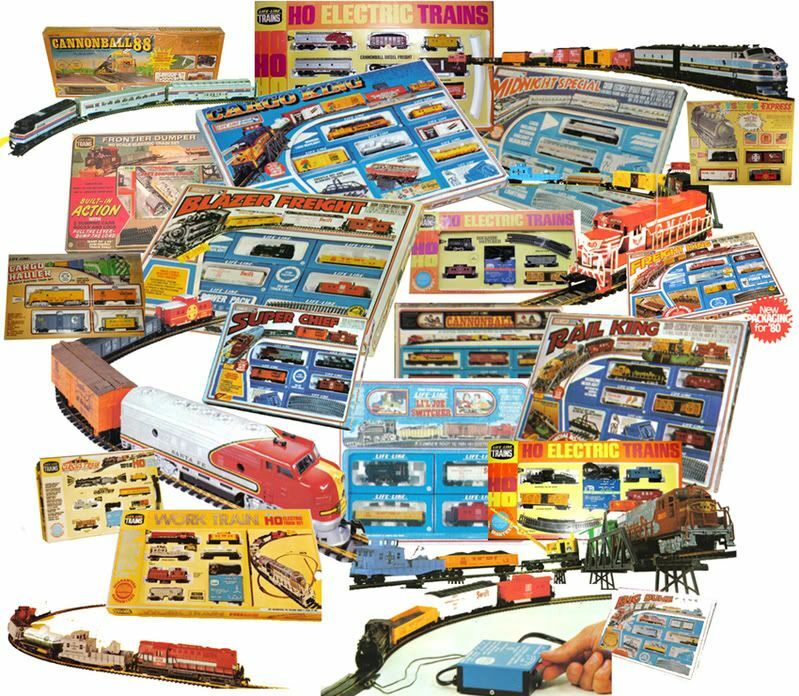 Introduced out of the remains of Gordon Varney's line of HO-scale trains, Life-Life offered many interesting model train items over the course of its history. From the McDonald's Build-Ems kit that Mac decided wasn't authorized and couldn't stay on the market to a KFC kit fully endorsed by the Colonel himself, Life-Like offered buildings, rolling stock, action accessories, trains sets, and locomotives. Life-Like gets serious in the 1990s with its Proto lines and eventually the line is purchased by Walthers. This site focuses on Life-Like from its inception in the late 1960s up to the Proto lines.